503440 was successfully added to your cart! 503440 could not be added as a favorite. Please make sure you are logged in. 3/4" ID x 25 ft. pre-cut clear vinyl tubing. 1/8" wall thickness, max. psi 35. 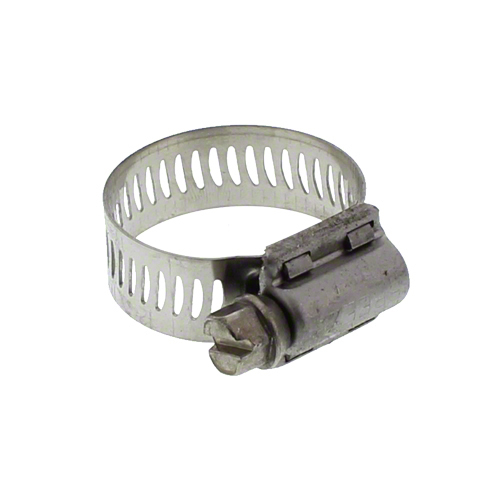 Use for sight gauge and bypass applications with low working pressures. 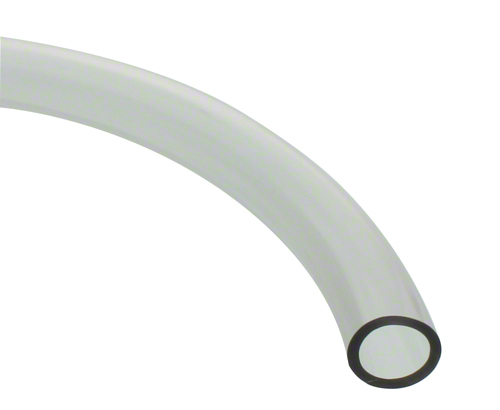 3/4" ID x 100 ft. clear vinyl tubing. 1/8" wall thickness, max. psi 35.